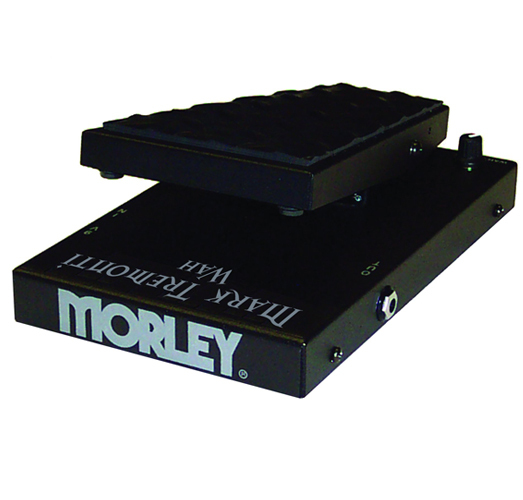 The driving guitar force behind Creed helped design the Morley Mark Tremonti Wah -- the most advanced, hottest wah around. No switch, just step on it to engage the wah and step off to disengage. Switchless design. Simply step on to engage WAH and step off to go to bypass. No mechanical switches to wear out! Electro-Optical design. No pots to get scratchy! Designed to work great with bass guitar too!